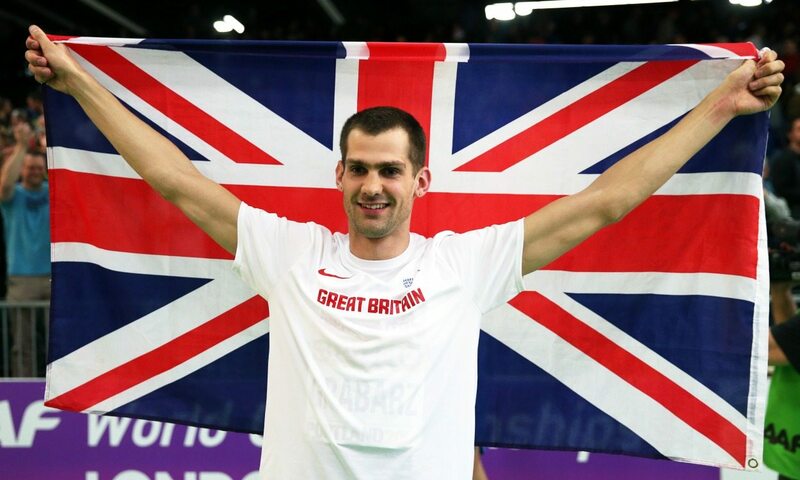 Robbie Grabarz says the belief that he had much more to give in athletics encouraged him to persevere after injury battles and his patience paid off as he secured world indoor silver and an Olympic fourth-place finish earlier this year. Now, with a big 15 months ahead of him which includes the IAAF World Championships in London in August and the IAAF World Indoor Championships in Birmingham in March 2018, the Newham & Essex Beagles high jumper is again pushing onwards and aiming upwards. “At the time of my surgery I knew I had unfinished business with the sport,” said Grabarz, who had a knee operation in 2014. “I hadn’t achieved the things that I really wanted to achieve, I hadn’t jumped as high as I thought I was capable of doing. Those things were enough to just keep me plugging away when the progress was so slow and steady. Fast forward to 2016 and the London 2012 bronze medallist got off to a strong start by growing his global medal collection indoors in Portland. Then, a season’s best of 2.33m in Rio saw him just miss out on another Olympic podium place on countback. Already confirmed for the Müller Indoor Grand Prix Birmingham next February, the Fuzz Caan-coached athlete has set his target for the global meeting at the same venue just over a year later and also has further medal ambitions when athletics action returns to the UK capital next summer. “You never want to look backwards. You think, ‘if I’ve been capable of a silver medal there…’ You want more, especially on home soil,” he said, looking to Birmingham 2018.